★ Al-Quran is the first Quran application with fully textwithout download. 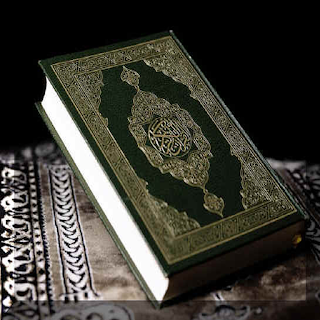 ★ Al-Quran Tab contains wrap and justify engines. ★ Al-Quran supporting portrait& landscape in all its screens. ★ With Al-Quran you can change font size & color of the quranic text. ★ Moreover, Al-Quran provided with screen transitions and effects. ★ For ease of browsing the Quran text, Al-Quran Tab user can do it by touch the screen or by track ball. 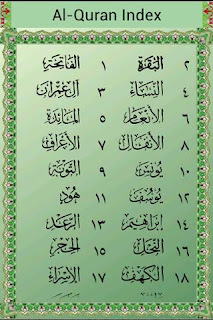 ★ Al-Quran supports word-search in all quranic Suras. ★ Al-Quran highlights the searched word with different color. ★ Al-Quran Supports saving & retrieve Bookmarks. ★ Our application supports Madina Quran marks. ★ Al-Quran automatically saves and retrieves the last reading position. ★ Note: This free app is ad supported and may contain ads in the notification tray and/or home screen.